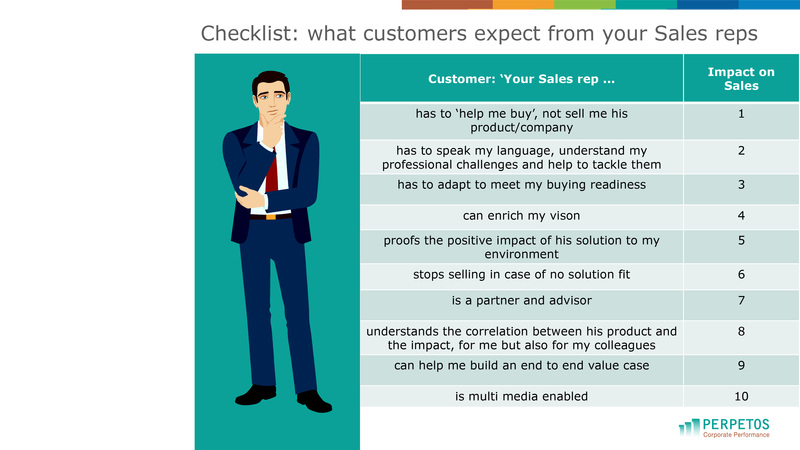 In HR, it is your role to make sure your sales reps show the capabilities to meet customers’ expectations. But buyer needs are changing all the time, and today’s digitised customers are better informed than ever before. What Sales people traditionally learn in trainings, as well as the capabilities that got them on board years ago, might not be up to standard. How can you be sure that Sales have what it takes and stay up-to-speed?